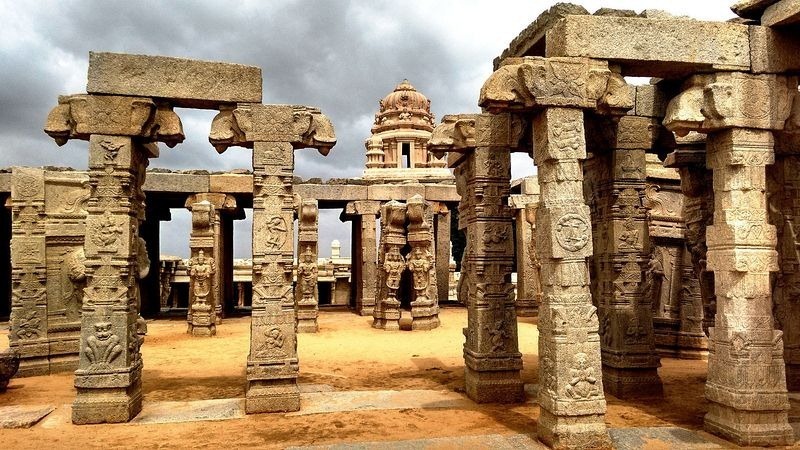 Located at a distance of 145 kms from the IT capital of India i.e Bangalore, Lepakshi is a small village in Anantpur district of Andhra Pradesh. 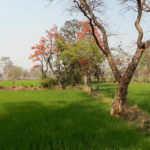 Most famous for its medieval period architectural wonder – Veerbhadra Temple and its hanging pillar, this place is of a great historical and archaeological significance. Well maintained, metaled roadways and easy availability of local buses reaching Lepakshi, makes it a perfect week-end getaway. 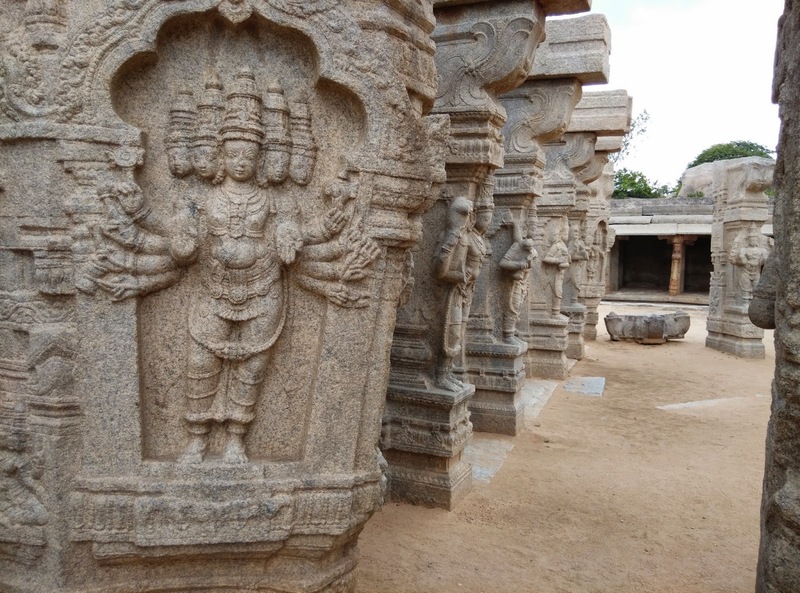 Once upon a time, during the era of Vijayanagara Kings (1336–1646 AD), Leepakshi used to be ‘the‘ hub for traders and craftsman alike, holding a great cultural and commercial significance. But now, this quaint little village is known to be a place, where mythology “overlaps” reality. The awe inspiring temple of Veerbhadra Temple and a huge monolithic statue of Nandi stands a bold testimony to it . Reach the village, you will first be greeted by the 4.5meters high monolithic statue of Nandi(mount of Lord Shiva) which is one of the biggest monolithic Nandi in India. 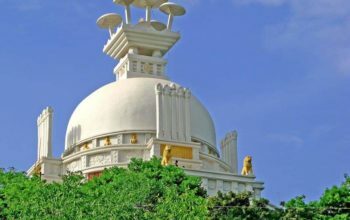 Located almost a mile before the main temple it is housed under a beautifully manicured gardens, making it look even more majestic. Moving ahead you can now see the main temple of Veerbhadra Temple. Built in a typical Vijayanagara architectural style on the top of a tortoise shaped hillock known as Kurma Saila. The temple complex is huge with the presence of many smaller temples inside. 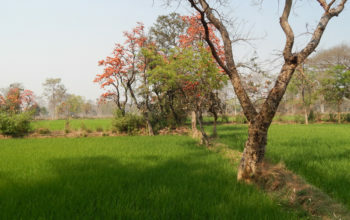 The main temple is dedicated to Lord Veerbhadra and it has two high-walled enclosures. The outer enclosure has four entrances on its all sides, of which the entrance with a Gopura on the northern side is the main entrance. The moment you enter the inner side of the encloser, you would see a profusion of intrinsically carved sculptures and amazing fresco paintings covering every single inch of space on the columns and over the ceiling. 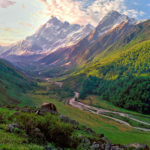 Of the 70 stone pillars presently standing, there is one pillar which is quite mysterious and is world famous for its astonishing characteristics. 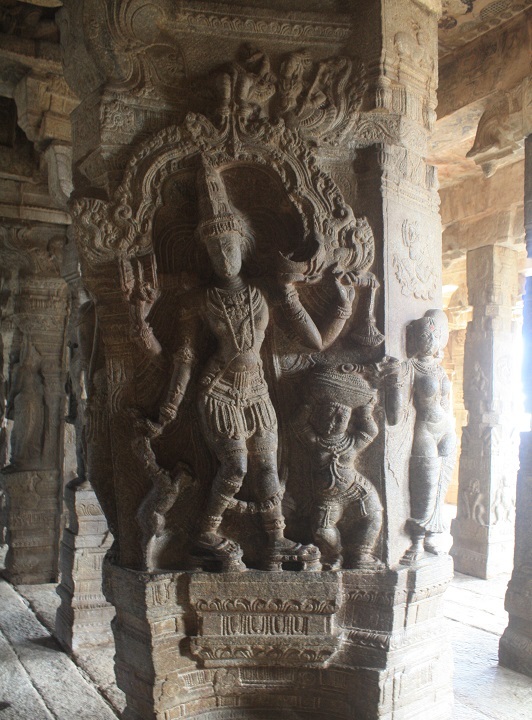 This pillar, hangs down from the ceiling and is so named as the Hanging Pillar of Lepakshi. The base of the pillar barely touches the ground, and so it’s looks to have levitated on air. Quite amazing to witness, when a thin sheet of cloth is pulled under the pillar it slides down to the other end. A real mystery on how ancient Indian architectures visioned this out of the world extrordinary feet of building a hanging pillar inside a Temple. Truly Amazing !! Now moving on to the inner sanctum of the temple one would get a clear view of the presiding deity. 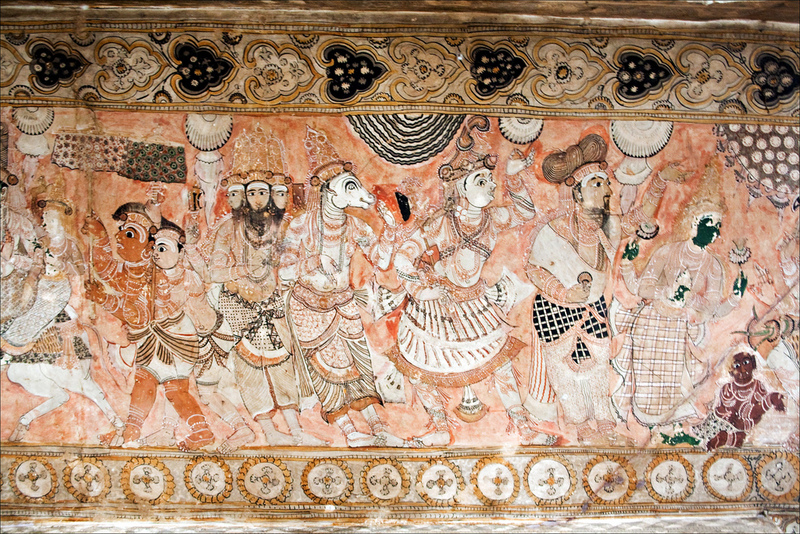 Lord Veerbhadra, who is deified in the sanctum is seen in a near life-size image, fully armed and decorated with skulls. 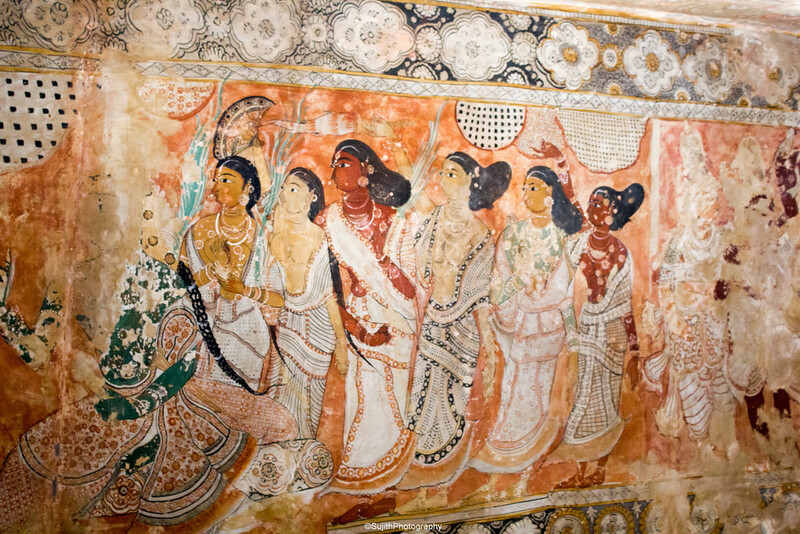 The ceiling of the inner sanctum has many fresco paintings, mainly of the temple builders and some mural paintings depicting scene from the Vijayanagara kings and its court . 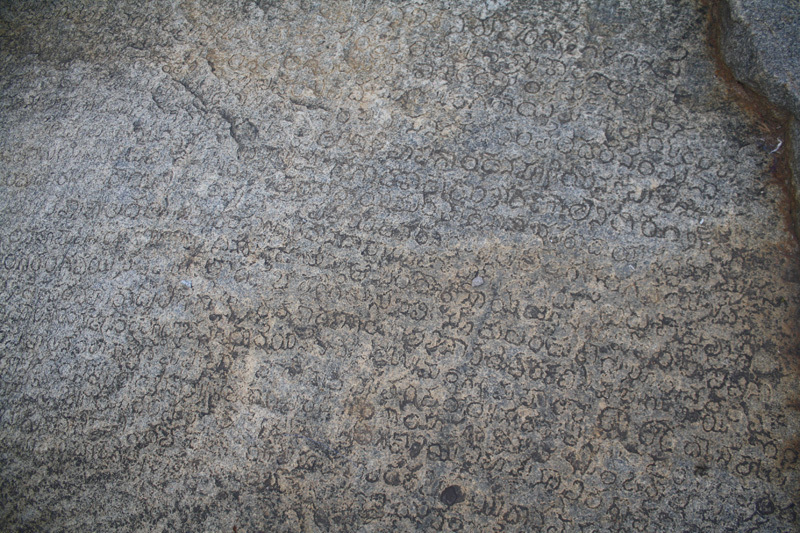 Some Kannada inscriptions can also be found that covers the western side of the temple walls. 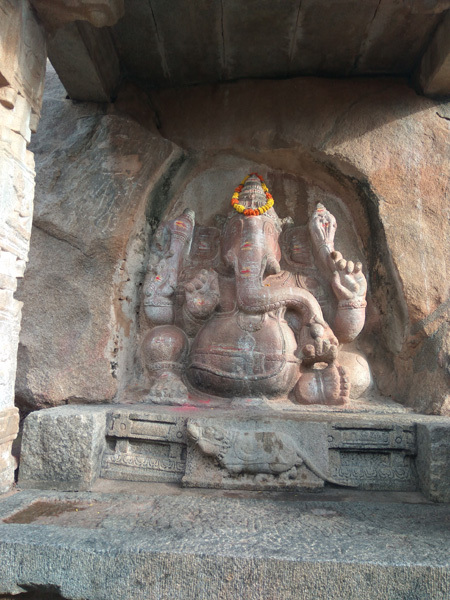 Moving on, behind the main temple, on the south-east corner, there is a huge and magnificent rock-cut seven hooded serpent sculpture with three coils and a Shivalinga in between .It is regarded as the largest Nagalinga in the whole country. The seven hoods form like a canopy and protect the black granite Shivalinga positioned in the center of the top coil. As you circle the temple, eventually, you will get to an open air incomplete Kalyana Mandapa or the area for religious ceremonies. Legend says that the marriage of Lord Shiva– Goddess Parvati took place at this very spot and hence this unfinished, marriage hall is dedicated to them. Beautiful pillars – some erect, some fallen, occupy rest of the area inside the temple complex. Despite the incomplete/fallen pillars, you will not second to miss the divine beauty and artistry of these pillars. Each one blends into the atmosphere to mesmerize and to create an unforgettable memories for a lifetime. 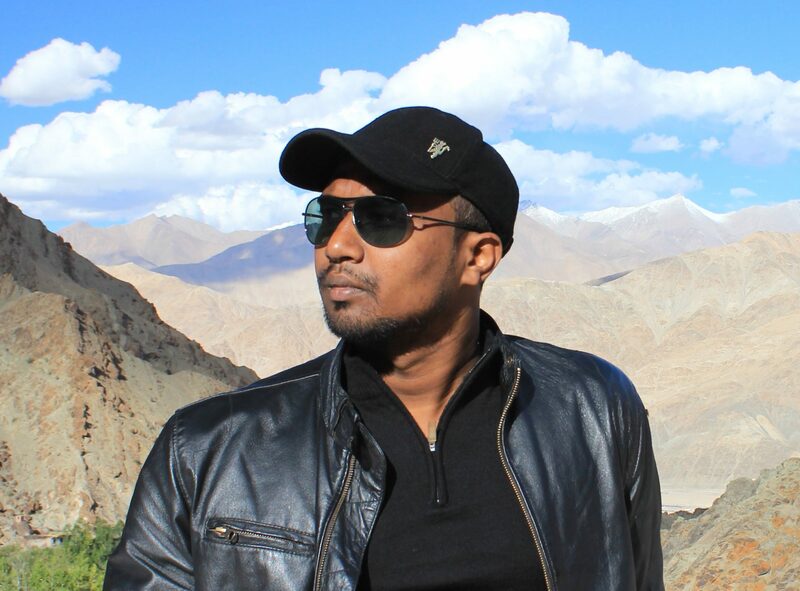 From Bangalore, Lepakshi is 125km away. 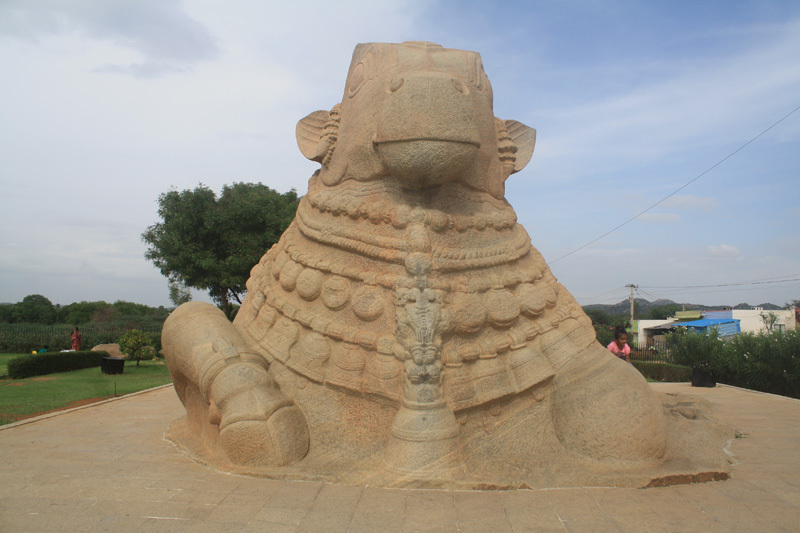 So the best and convenient way to visit Lepakshi is by your own car/bike or renting one. By bus it takes around 3–4 hours to reach the temple. You have to catch a bus going towards Anantpura town, from the Majestic Bus Depot. 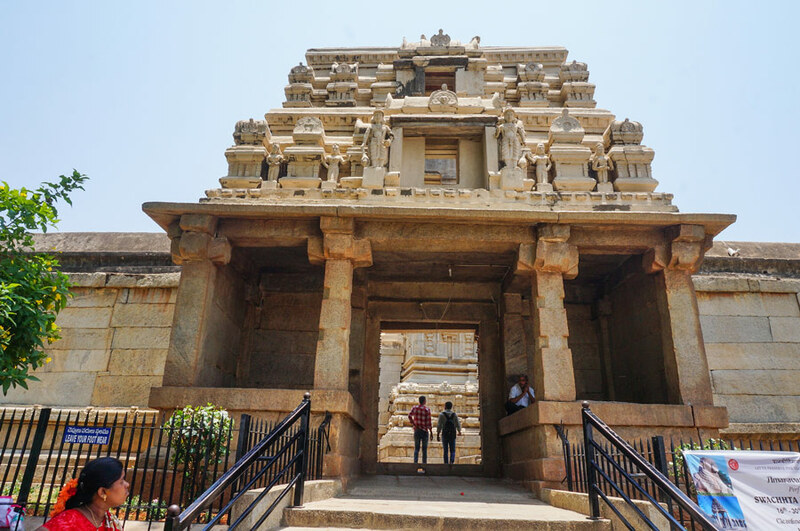 Alight at Kodikonda and then take a 30 minute ride on a hired auto rickshaw to reach Lepakshi Temple. 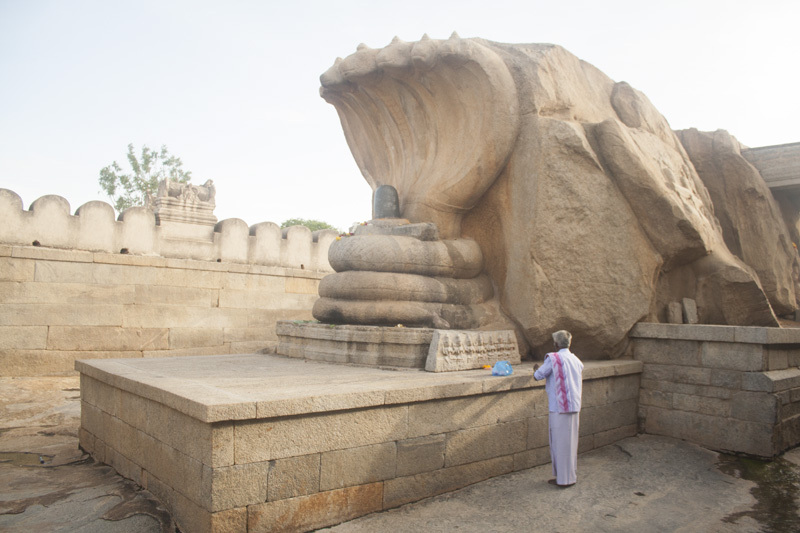 From Chennai, Lepakshi is at a distance of 390 kms. Nearest railway station is Hindupur which at a distance of 13 kms. 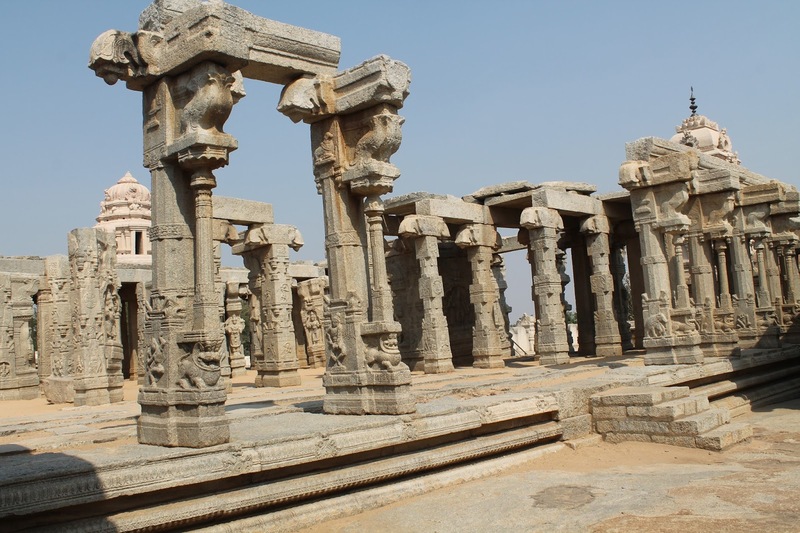 You can hire a taxi or auto rickshaw to reach Lepakshi. 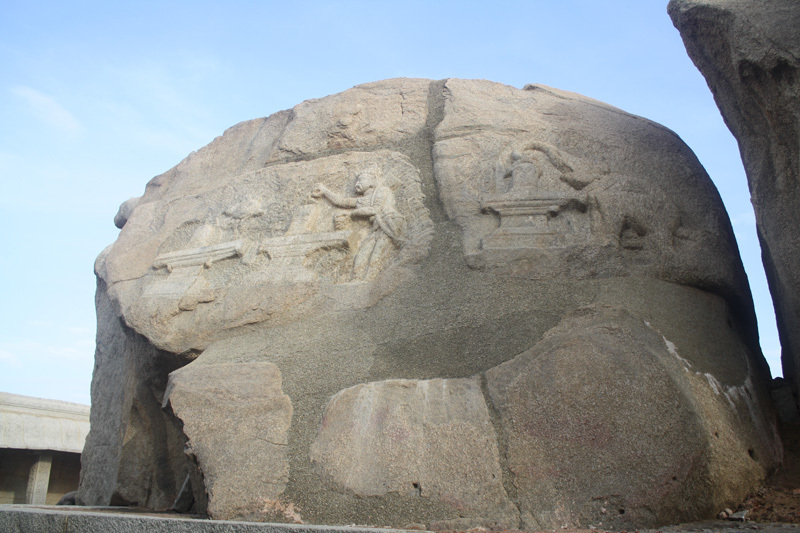 The best time to visit Lepakshi Temple is in the months of winters, from November and till late March. Whereas the months of summers are uncomfortably too hot and humid for a visit. Unfortunately Lepakshi do not have any decent hotels nearby to stay. The only decent hotels is Lepakshi Haritha Hotel which is a AP government run property on Lepakshi Road where you can stay overnight.